Fingerprint authentication is nothing new. Enterprise PCs have had it for years. Apple introduced Touch ID in the iPhone 5S in 2013. Sporadic Android phones have unlocked with your touch over the years as well, like the Motorola Atrix and recent Samsung Galaxy phones. 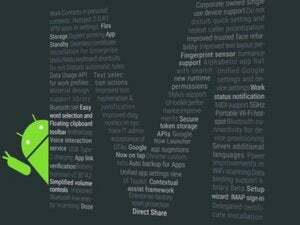 But Android-based implementation of fingerprint recognition has never been centralized around a standard API—until Android M.
The new fingerprint API in Android M brings many of the conveniences of Touch ID to Google’s platform. 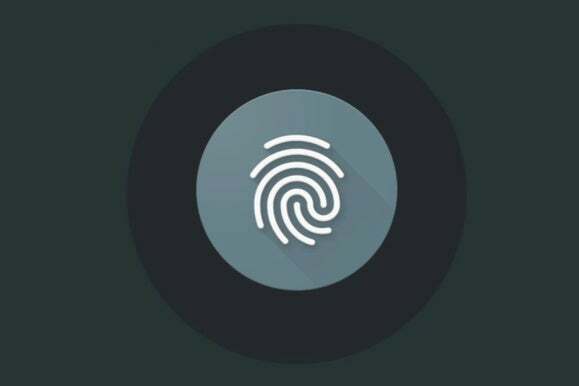 On Android M phones equipped with a fingerprint scanner, you’ll be able to unlock your device with a touch, as well as use your finger to authenticate purchases made in the Play Store or with the similarly new Android Pay (which itself mimes Apple’s Apple Pay service, which was introduced last year). The fingerprint API is also being made available to developers to integrate inside their own Android apps. 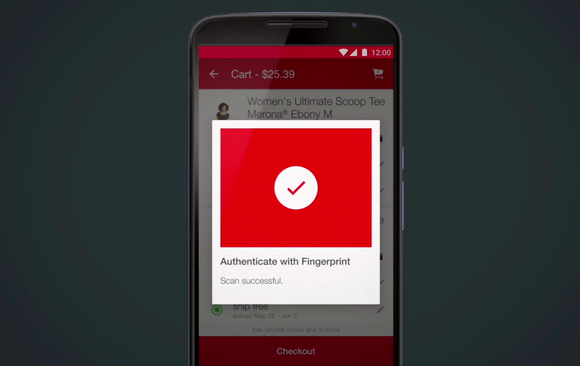 A Target app that used the fingerprint sensor to authenticate your Target account was shown on stage. All in all, Android M’s new fingerprint support isn’t anything revolutionary, but it’s nice to see Google’s mobile platform staying competitive with the iPhone on the feature front. It’ll be exciting to see how developers take the fingerprint API and run with it once Android M rolls out in the third quarter of the year. Of course, this wasn’t the only cool thing Google announced at I/O. For the full rundown about Inbox’s tweaks, the new Photos app, the Brillo OS for Internet of Things devices, and a whole lot more, check out Greenbot’s Google I/O landing page. And be sure to vote in our survey below for the major Google I/O announcements that excite you the most.